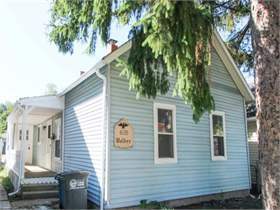 This charming two bedroom house is in a great location and in good condition inside ready for tenant at only $32,000. 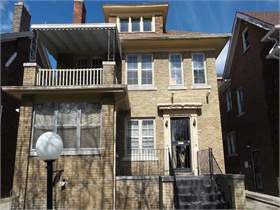 This huge five bedroom multi unit house is split into three apartments with a huge rental of $28,296 per year. 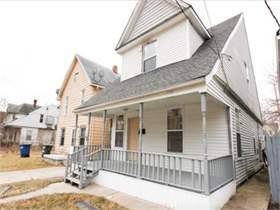 This large two bedroom house is great value at only $34,900 for New York and with a $8,400 rental. 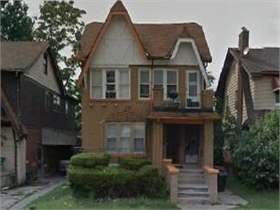 This large three bedroom brick house is amazing value at only $29,900 for New York this is very rare. 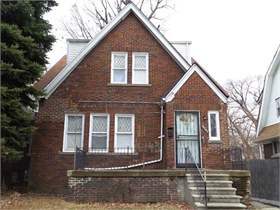 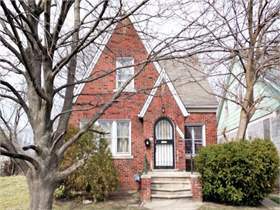 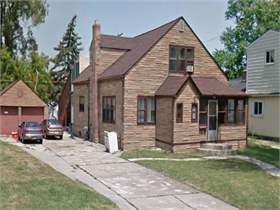 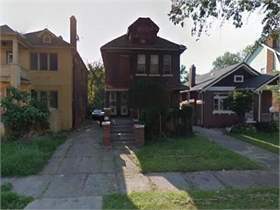 This large three bedroom brick house is in a great area of Detroit for long term rentals. 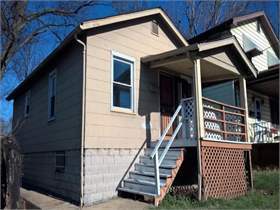 This large three bedroom house is a great investment in St Louis for a fantastic price of $35,200. 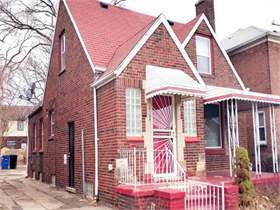 This large three bedroom brick house is amazing value at only $28,000 and also tenanted. 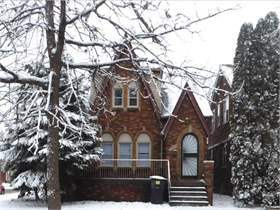 This large three bedroom brick house is amazing value at only $28,900 and also tenanted paying $8,400 per year. 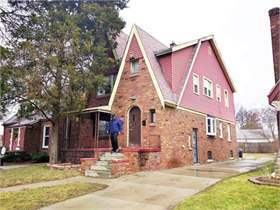 This huge four bedroom multi unit house is split into two apartments a great investment in Detroit for only $29,900. 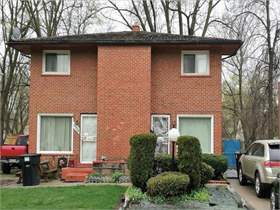 This large two bedroom house is amazing value at only $24,500 and also with a high net return of 25%. 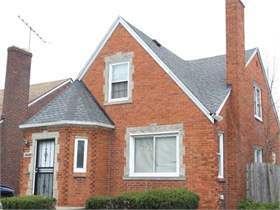 This large four bedroom multi unit brick house is amazing value at only $32,900 for two apartments this is rare. 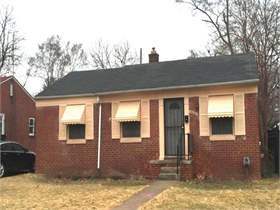 This large three bedroom brick house is a great first time investment at only $29,900 and with a rental income of $9,000 per year. 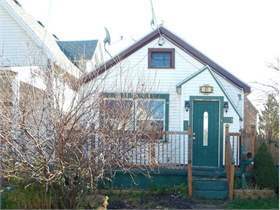 This large three bedroom house is great value at only $28,900 and with a rental income of $8,700 per year. 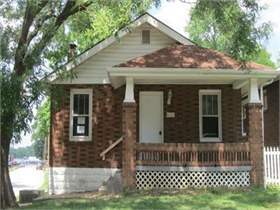 This large three bedroom brick house is amazing value at only $27,500 and with a high net return of 24%. 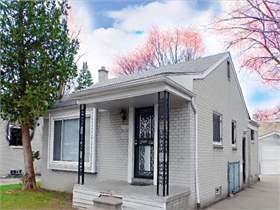 This large three bedroom house is amazing value for only $22,000 for Detroit this is very rare. 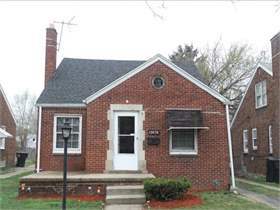 This large three bedroom brick house is great value at only $39,000 and with a high net of 21%. 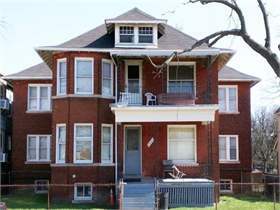 This huge eight bedroom house is amazing value for only $56,000 and split into four two bedroom apartments. 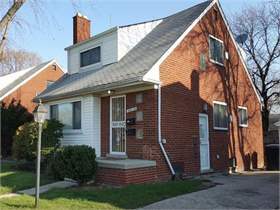 This large four bedroom brick house is amazing value at only $29,900 and also tenanted paying $700 per month. 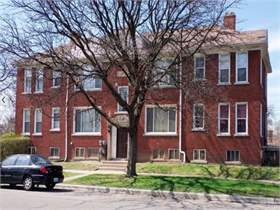 This huge six bedroom multi unit house is split into two apartments and both tenanted, a great investment at $37,400. 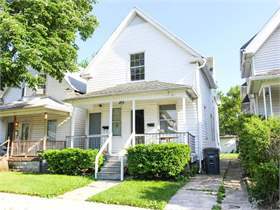 This large two bedroom house is amazing value at only $27,900 and also tenanted paying $8,400 per year. 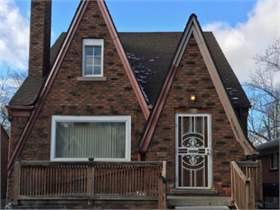 This huge four bedroom house is amazing value at only $39,900 and also tenanted paying $10,200 per year. 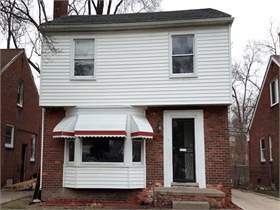 This three bedroom brick house is great value at only $28,700 and with a rental income of $9,000. 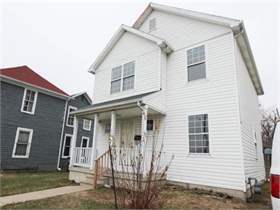 This huge four bedroom multi unit house is amazing value at only $59,000 with a huge net return of 35%. 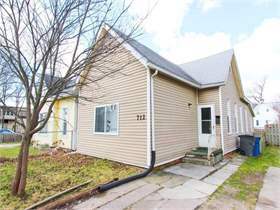 This large three bedroom house is great value at only $33,900 and also tenanted paying $10,200 per year. 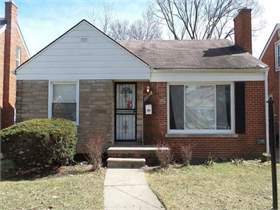 This large three bedroom brick house is amazing value at $33,500 and with a high net return of 20%. 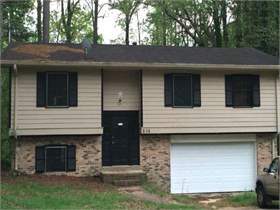 This huge four bedroom house is a rare find on Atlanta and with a rental income of $12,000 per year. 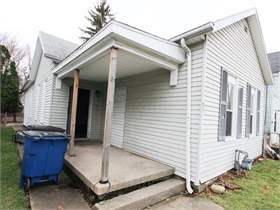 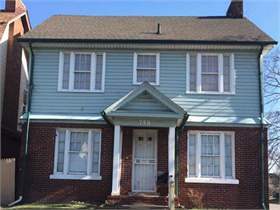 This large four bedroom house is amazing value at only $25,500 which is rare for Ohio. 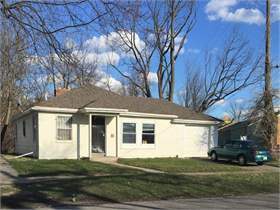 This large three bedroom house is great value at $30,900 and with a rental income of $8,400 per year. 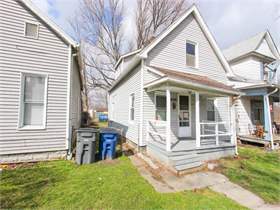 This large three bedroom house is a great first time investment at $30,900 and stunning condition inside. 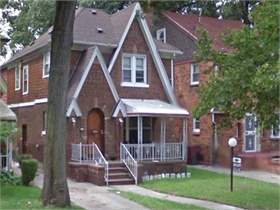 This four bedroom brick house is great value at $32,000 and with a rental income of $10,200 per year. 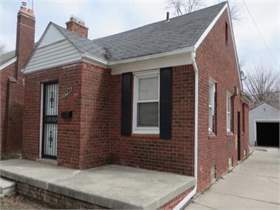 This two bedroom duplex brick house is great value at only $23,200 and with a high net return of 21%. 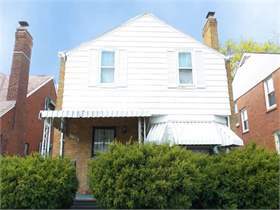 This large three bedroom brick house is great value at only $39,900 and also tenanted paying $12,000 per year. 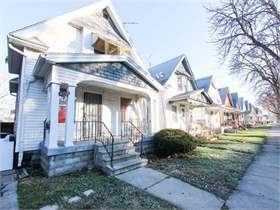 This huge four bedroom multi unit house is amazing value at only $36,000 and for two apartments this is rare. 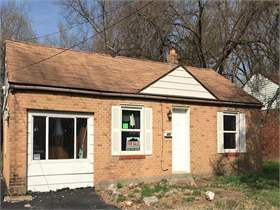 This huge four bedroom house is great value at $42,000 and stunning inside. 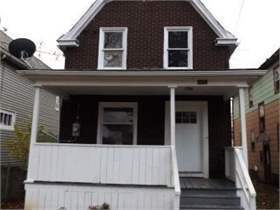 This large three bedroom house is amazing value at $30,900 and with a rental income of $8,400 per year. 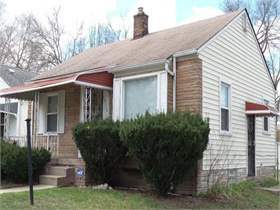 This large two bedroom house is great value at $28,500 and with a high net of 20%. 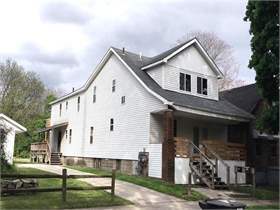 This large three bedroom house is great value at only $29,900 and with a high net of 20%. 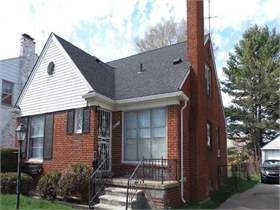 This large four bedroom multi unit house is amazing value at $31,000 and with a high net of 26%. 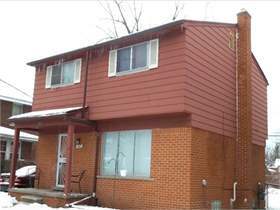 This three bedroom multi unit house is a great deal at $37,900 and with a high net return. 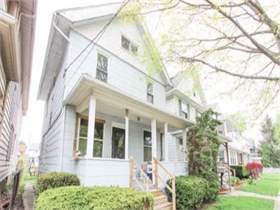 This huge six bedroom house is a rare find at only $75,000 and with a high net of 27%. 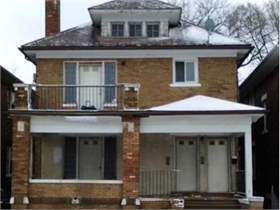 This large three bedroom house is a rare find at $27,900 and also tenanted. 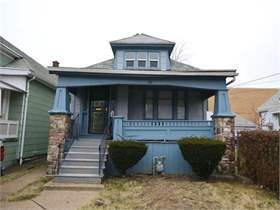 This large four bedroom house is a rare find at $37,000 and with a high net of 19%. 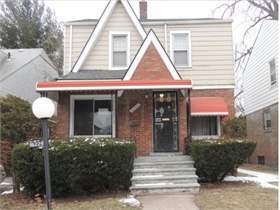 This large three bedroom house is great value at $28,900 and with a high net return of 19%. 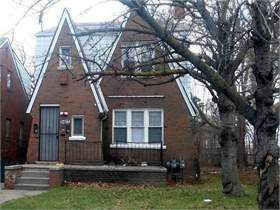 This large three bedroom brick house is a rare find at $30,900 and with a rental income of $9,000 per year. 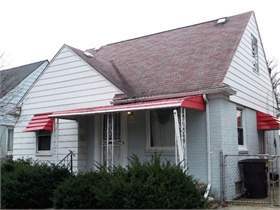 This large three bedroom house is a great investment at $31,500 and with a net return of 18%.